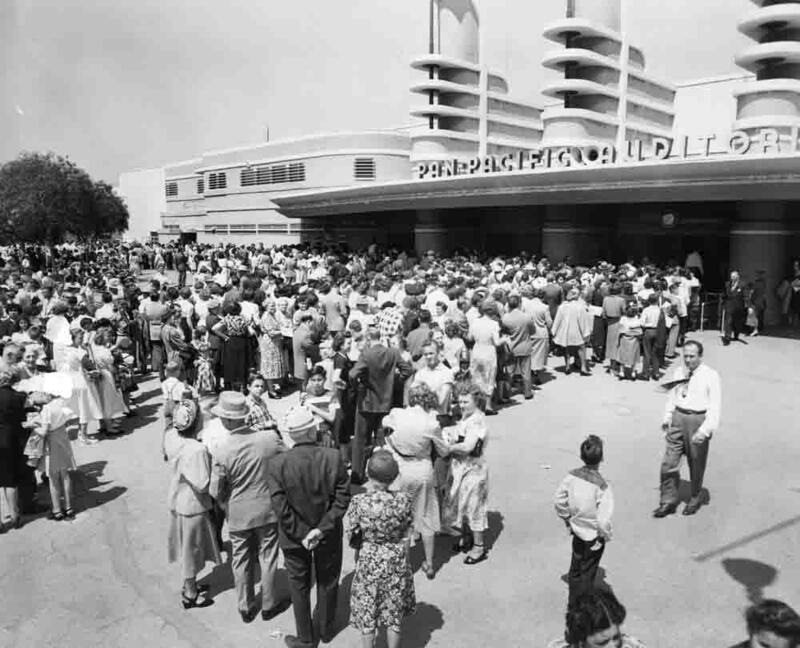 The largest photograph and reference collection on historical Hollywood is the hollywoodphotographs.com website. With more than 9000 vintage Hollywood photos, covering over 90 subject categories, the hollywoodphotographs.com website is the best source to view old Hollywood images. All the photos are available for purchase. They offer both digital images as well as actual photographs and can be used for personal or commercial use. All the photos have been pre-scanned at 600 dpi, as tiff images. However, if clients need images scanned at a higher resolution, it can be done. Hollywood is one of the most famous and well-known towns in the world. Because of this, Hollywood Boulevard is probably one of the most famous streets in the country. Originally, Hollywood Blvd. was named Prospect Ave. and it was lined with residences, including the famous Paul DeLongpre home. The surface of the street was dirt or decomposed granite. Down the middle of Prospect Ave. were tracks on which the streetcars would run. There were two commercial areas on Prospect Ave. 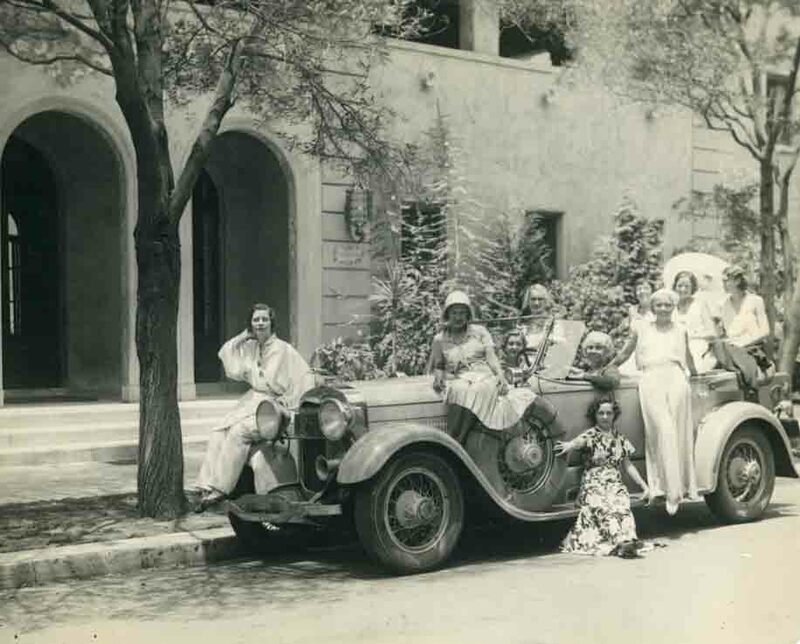 The first was at Cahuenga Ave. where Daeida Wilcox donated and promoted this commercial area. The other was further west at the intersection of Highland Ave. It was here, on the northwest corner, that the famous Hollywood Hotel stood. 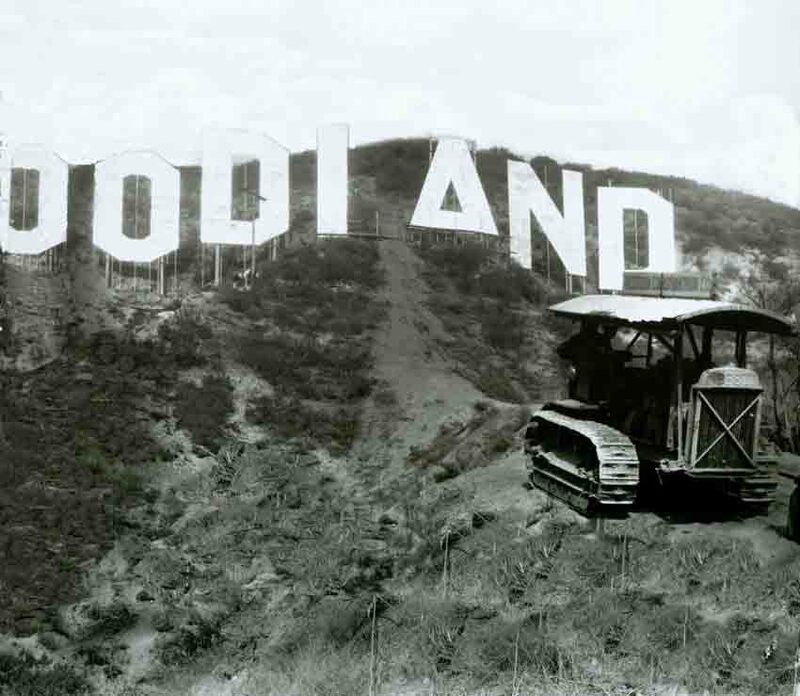 For many years, the hollywoodphotographs.com website has been the largest collection of historic, advantage and spectacular photographs of the community of Hollywood. Starting in 1970, Bruce Torrence began collecting old Hollywood images. His grandfather, Charles E Toberman, was an early pioneer in the development of Hollywood. 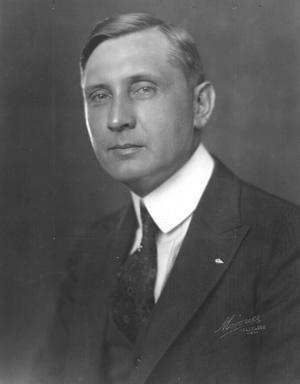 Arriving in Hollywood in 1906, Charles went into the insurance and real estate business. His first office was located on the south east corner of Prospect and Highland Avenues and consisted of a one room wooden structure. As he began to experience success, he built a brick structure just east of his original office. Preserving historic places in Hollywood, Los Angeles's most famous neighborhood, is a big job, but Hollywood Heritage Inc. has been doing just that for 35 years. 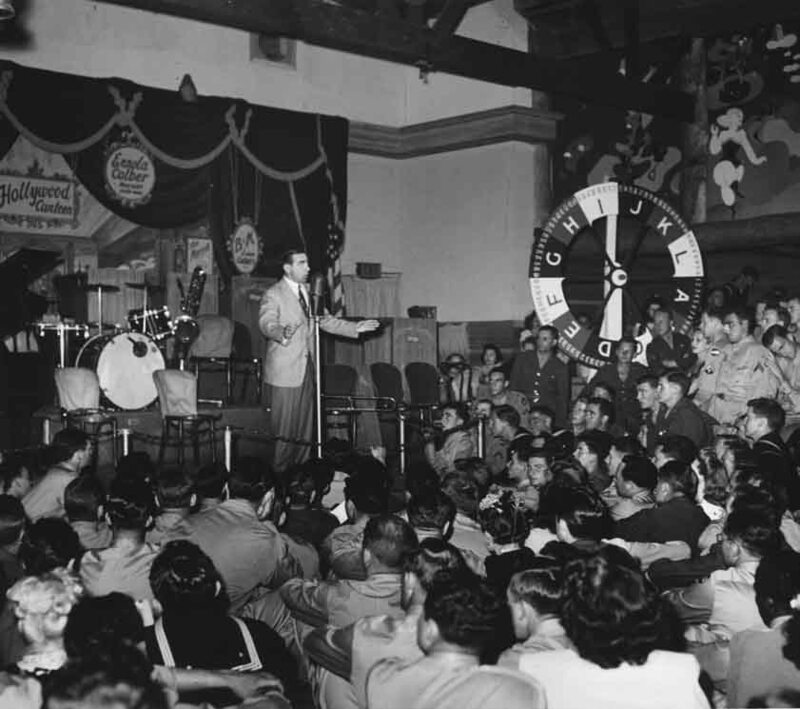 The non-profit organization is dedicated to preservation and education about the early film industry. 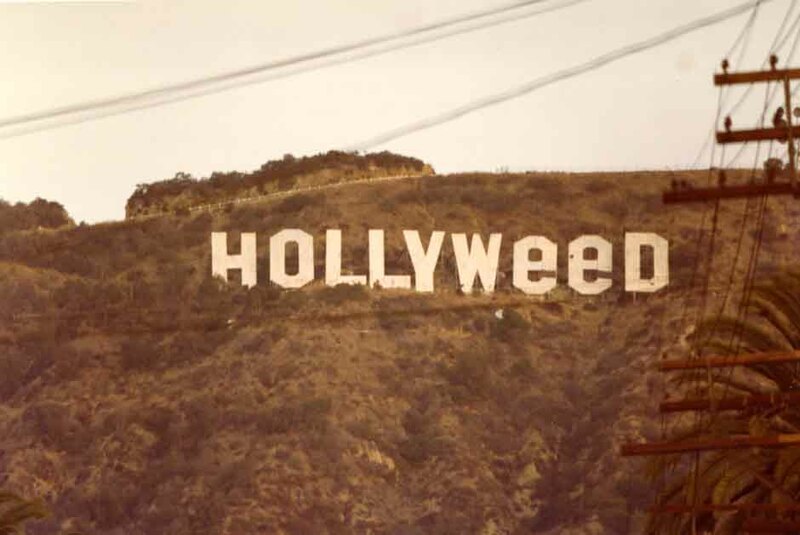 In 1980, Dan Finegood and other Cal State Northridge students altered the Hollywood Sign to read HOLLYWEED in commemoration of the relaxed marijuana laws in California. The Hollywood Studio Club opened its doors in 1917 on San Carlos Street. 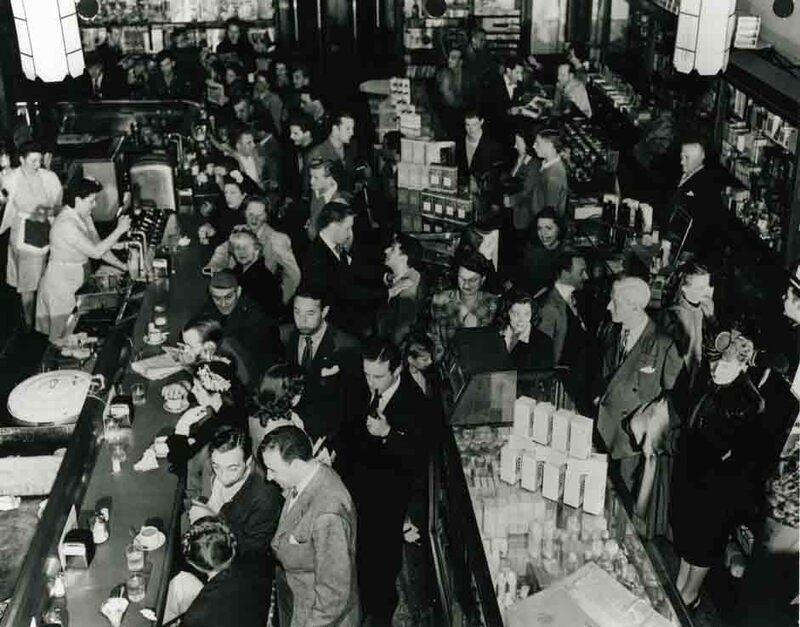 Within ten years, the club out grew its old building. 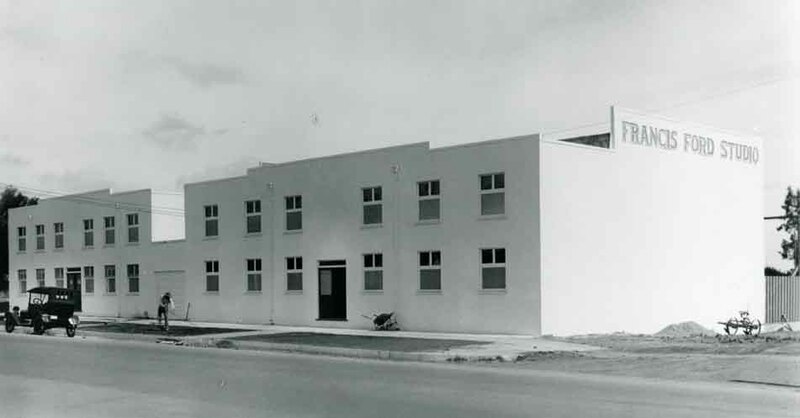 They built a new clubhouse on Lodi St. inthe early 1930s. Here are some of the resident girls posing by a beautiful conveertible.